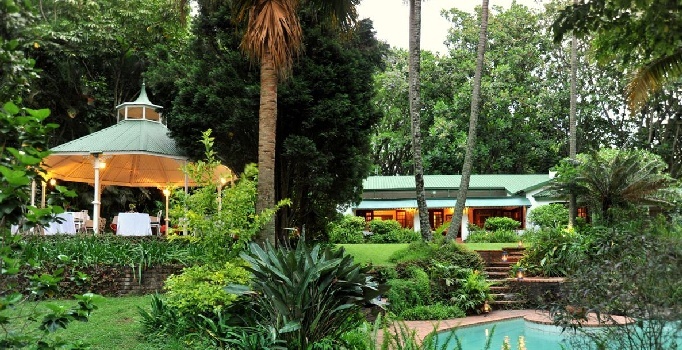 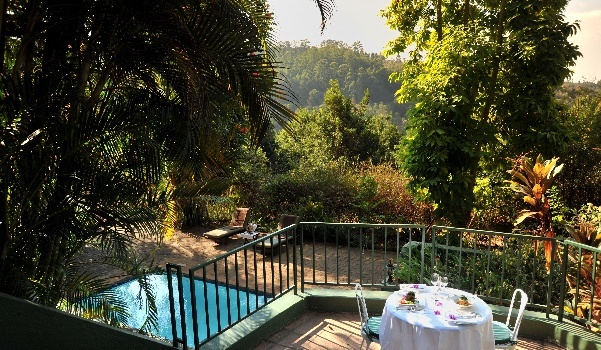 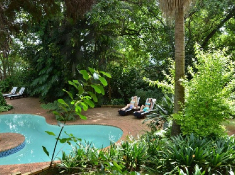 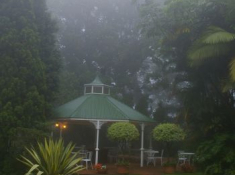 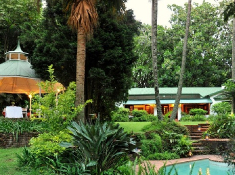 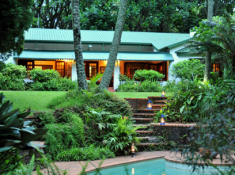 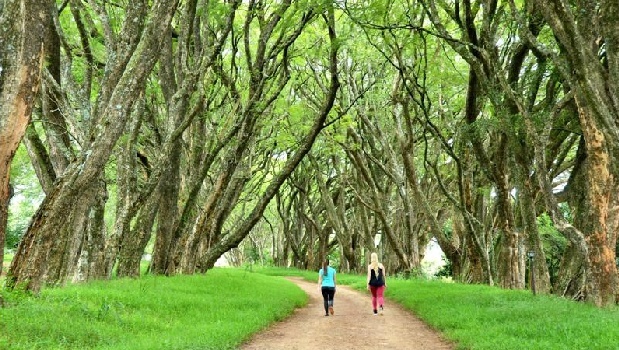 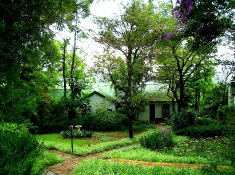 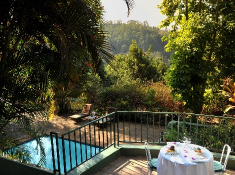 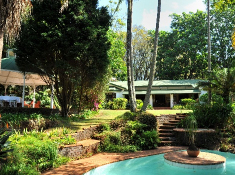 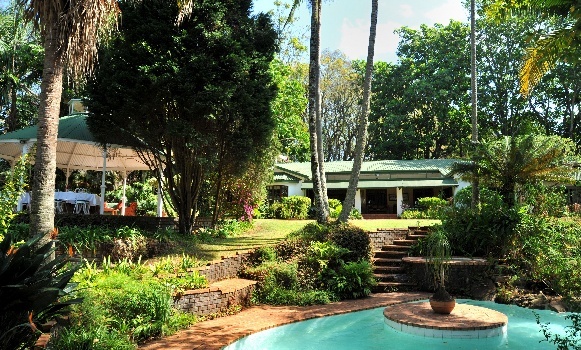 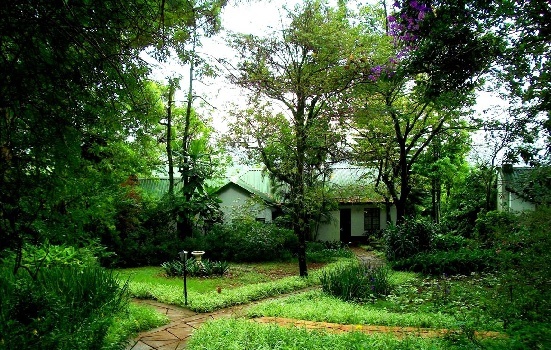 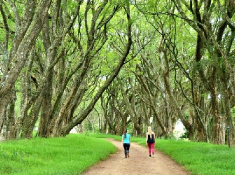 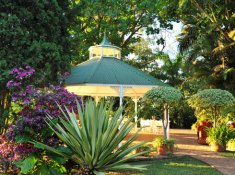 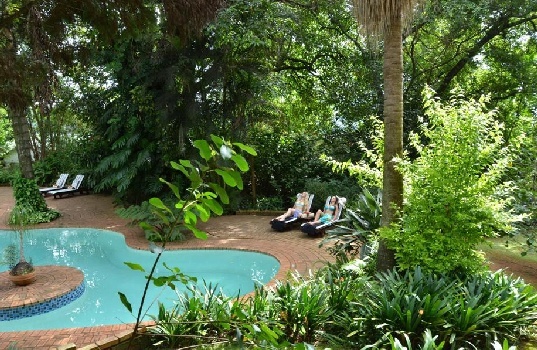 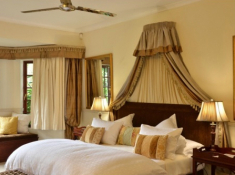 A tranquil escape on 64 acres in Mpumalanga’s Lowveld, Highgrove House is set in forest and orchards of Macadamia and Avocado trees, just 20 minutes away from the Kruger National Park. 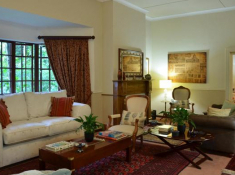 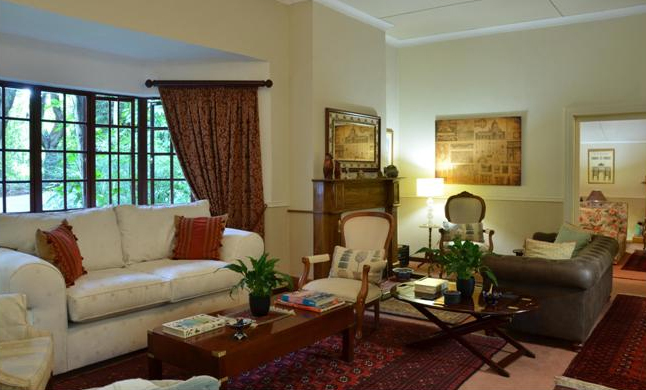 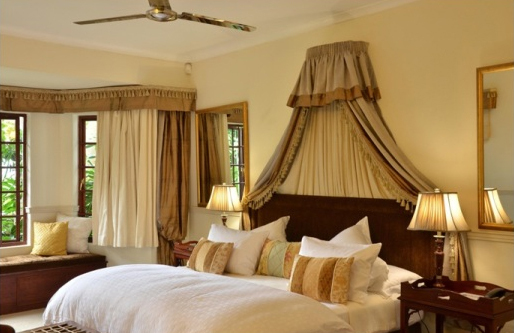 Eight suites offer seclusion and comfort, all with log fireplaces and serene views of the exquisite gardens. 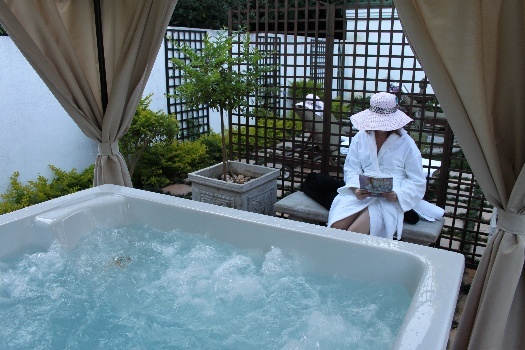 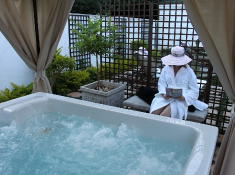 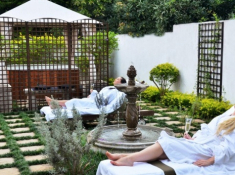 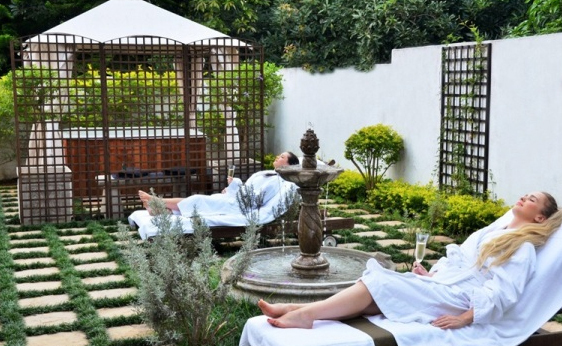 The Orchard Suites have the added luxury of saunas and pools in private gardens. 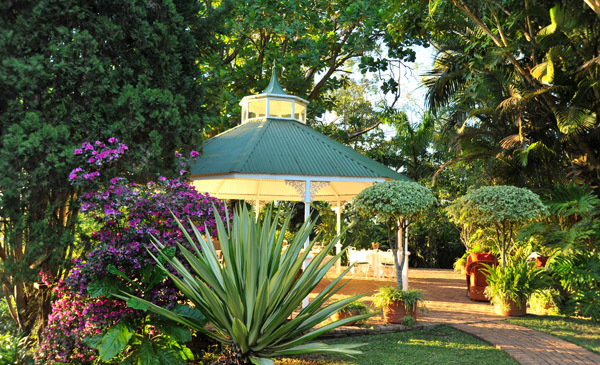 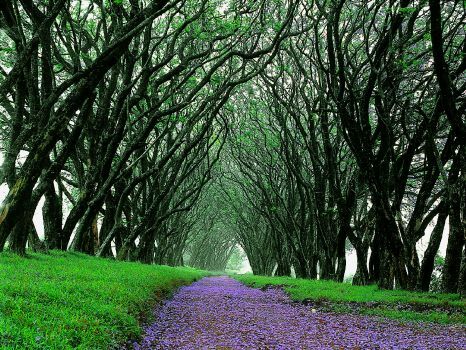 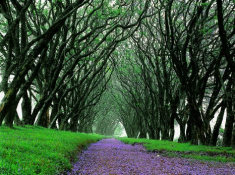 Venture out to view the Big Fiveand the spectaculat scenic attractions of the area. 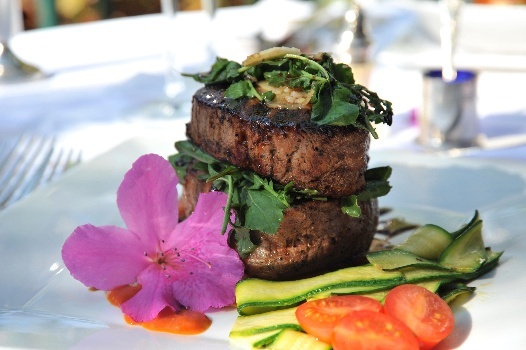 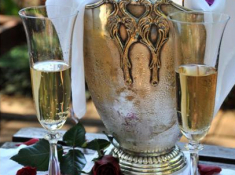 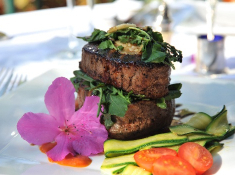 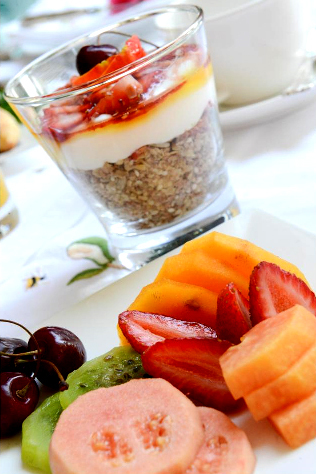 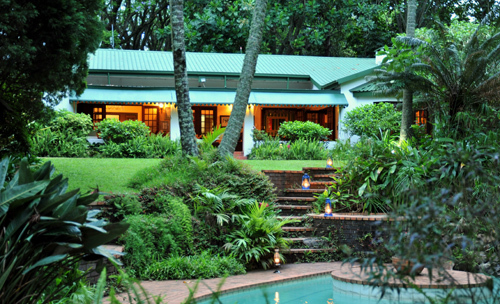 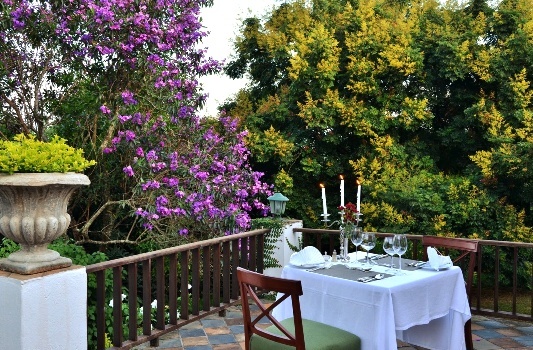 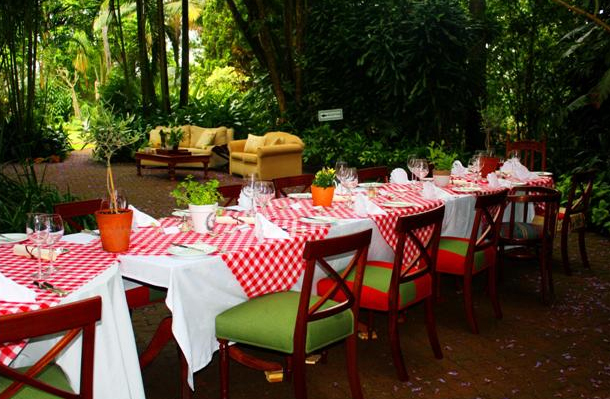 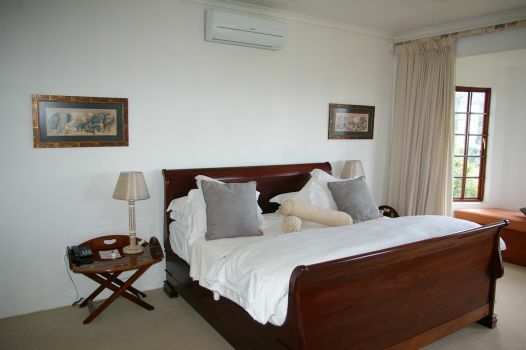 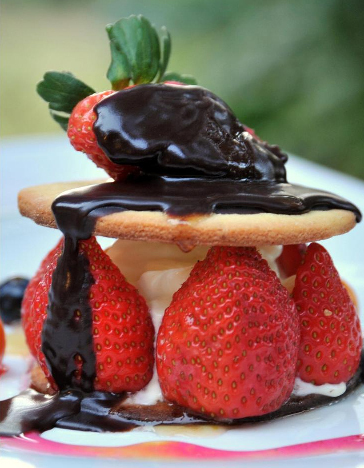 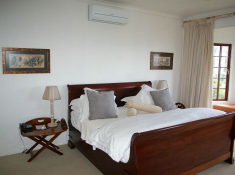 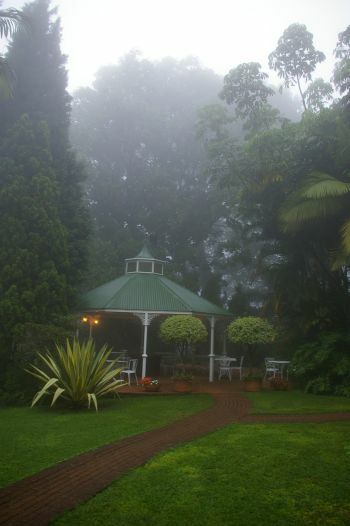 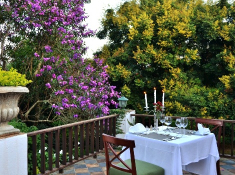 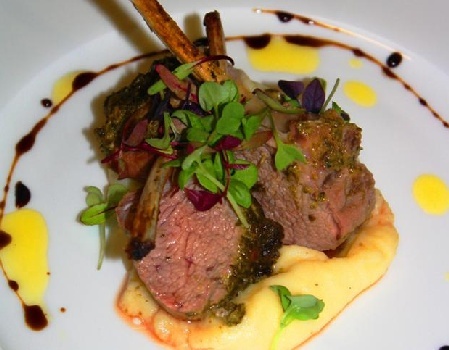 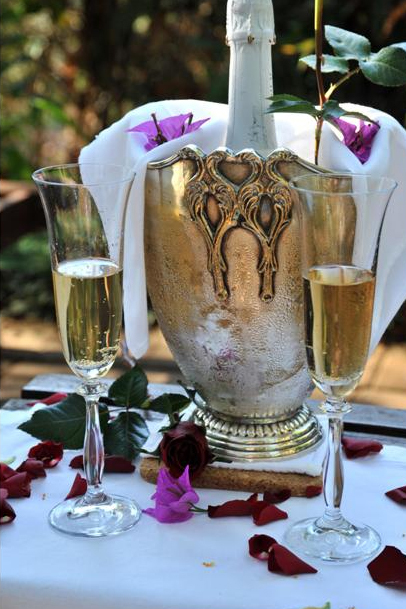 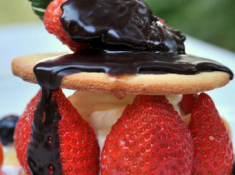 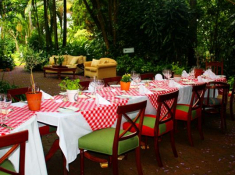 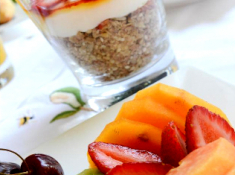 There's currently no specials at Highgrove House Country Lodge & Restaurant.